Hugo knows the work it takes to look good and nap hard. 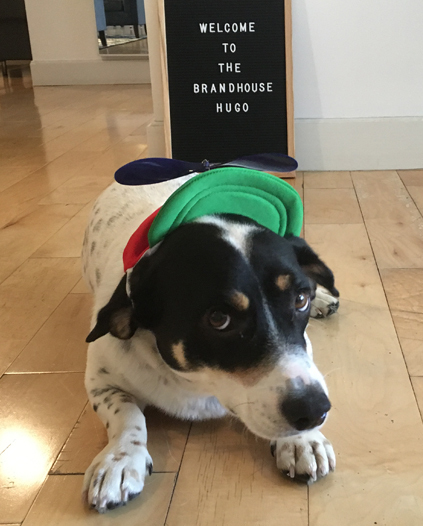 As Chief Welcoming Officer, he exists to make clients feel at home in his Brandhouse. With over 21 (dog) years of experience in client relations, Hugo is dedicated to making sure you remember to pet his belly.